The game based on the myths of Howard Lovecraft had a difficult fate. The project, first proposed by Kiev Frogwares, was minimized in the middle of development and transferred to the French from Cyanide Studio. Ukrainians need only repack their own work and rename them to The Sinking City, which is not clear when they see the light. But the Call of Cthulhu finally reached the final release from the French. The project takes place in the early 20s of the last century. The main character is a veteran of the war and a private investigator Edward Pierce, who, because of his addiction to drinking and a small number of orders, may lose his license. Therefore, he does not hesitate to agree to investigate the buried case of the death of the family of a wealthy industrialist on the mysterious Darkwaters Island, located near the American city of Boston. Upon arriving at the crime scene, Pierce is confronted with hostile locals, representatives of underground gangs and mysterious events that may be caused by his old war injury or much more complex occult phenomena. 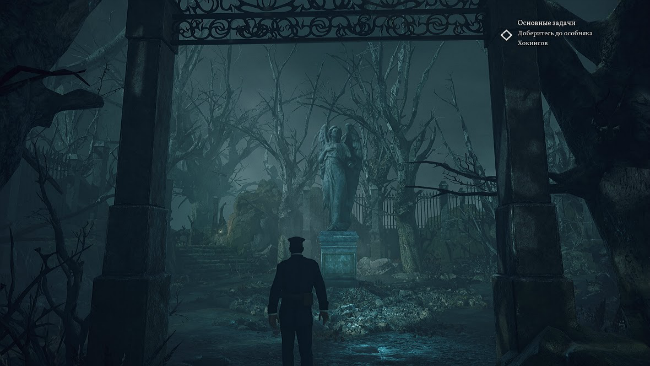 Since Call of Cthulhu is positioning itself as an adventure with role-playing elements, you are invited to choose from the very beginning a basic set of abilities that can be improved in the future by distributing experience points. Eloquence will open new dialogue branches, the search will improve the ability to notice important objects, and the power will solve the problem in the simplest way. In turn, knowledge in the occult fields and medicine will allow you to take a fresh look at the picture or choose another set of dialogues. True, the last two are pumped only from the collection of subject books, as in the episodic The Council. Surprisingly, all these features only slightly affect the main plot. In fact, they rather allow us to solve the same game problem in different ways. 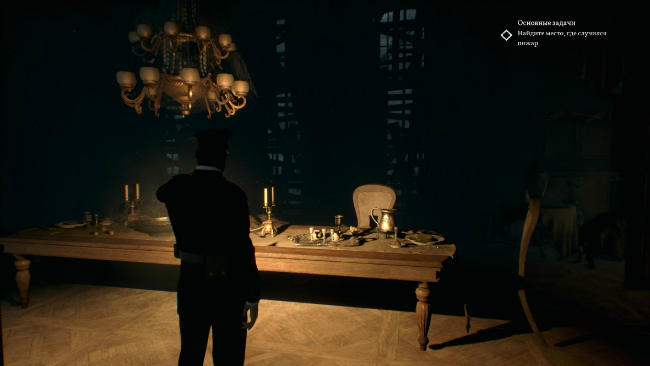 The secret door at the beginning of the story can be opened by force or by activating a secret mechanism. A fight with a monster to win, only using one dagger, without a lantern and the environment. True, some characteristics, like strength, are generally useless in the second half of the game. On the other hand, some of your actions, such as reading occult books or alcohol consumption, have an impact on history, opening or blocking one of the four endings, optional dialogs and additional objects for research. 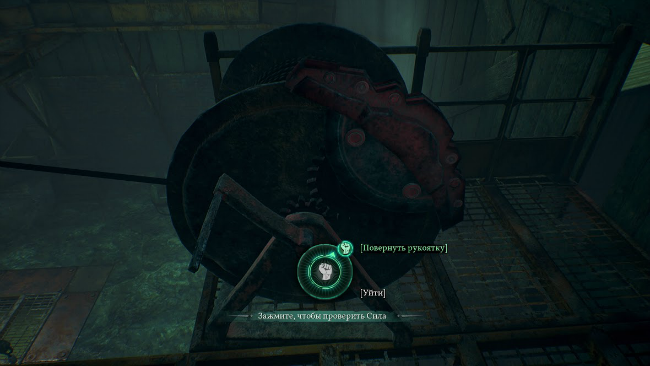 Sometimes the authors switch on the investigation mode, offering you to discover objects important for the reconstruction of events or switch you to the search for a solution to simple puzzles. For example, in order to open the safe, you will need to count the gems in the bowl, find the number of white pieces on the chessboard and remember the volume number of the occult book. Other tasks are no more difficult and require more attention from you than having a flexible mind. In addition to exploring the environment and dynamic conversations, the authors offer you stealth and skirmish sections. Both are done on a primitive level. Hiding behind the boxes from stupid NPCs is boring, and shooting with automatic guidance is even more casual than QTE-sections in Telltale Games games. With all the variability of solutions – choosing one of the options, it is no longer possible to embody the rest. If you distracted the security with burst pipes and agreed with the patient to help in exchange for sleeping pills, you will have to keep the pills, having lost the intended trophy. Restrictions apply to sections with a run, where you can not bend down and crawl under a fallen beam or jump from a small ledge. The same applies to the script ends in the seemingly bottomless pistol. It seems that the game was glued together from different sections and decisions – the project to its final becomes so chaotic. You are thrown from the main character into the bodies of other characters, offering minimal choices and solutions. In addition, many heroes behave strangely and unnaturally, which the authors explain by the layering of dreams and reality, but this is clearly not easier for the players. 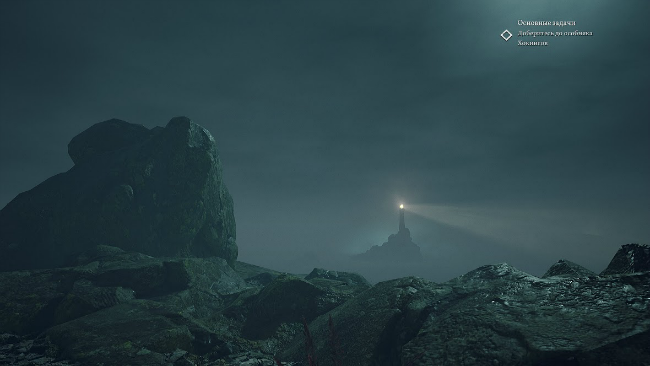 Visually, Call of Cthulhu is far from modern standards, but the atmosphere is drawn by design and work with light. True, the screensavers show how much weaker the project itself looks compared to previously recorded videos. 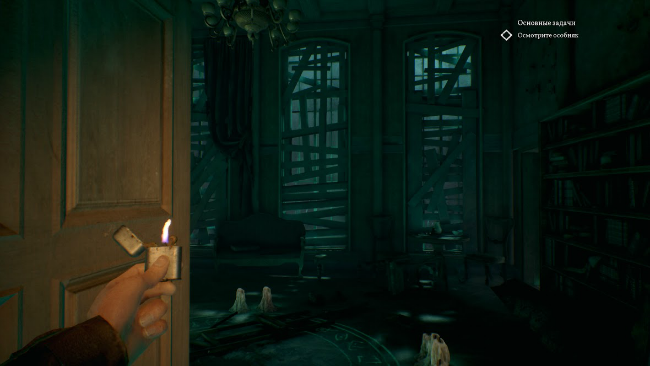 Call of Cthulhu is a good game with a bunch of Easter eggs for fans of the popular universe, non-linearity and interesting characters, who suffer from weak stealth, obligatory races and extra shooting. The project lacks the integrity of the narrative, as it is difficult to experience the pleasure of constantly breaking stories. At the same time, the authors of the project managed to grasp and perfectly convey the atmosphere of the works of Lovecraft, which in itself against the background of complete bezryby in the genre is already an achievement.